Sanity has been restored! 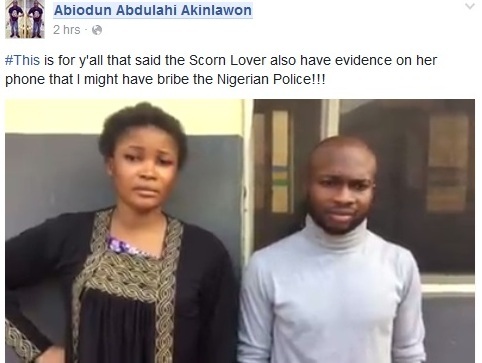 LIB reported the arrest of a lady named Motunrayo (left) who took to her IG page two days to accuse a young man named Abiodun Abdulahi Akinlawon (right) of being a suspected ritualist & fraudster. She was arrested by the police yesterday amd a video has surfaced today, showing her apologizing to the accused. Watch the video after the cut.